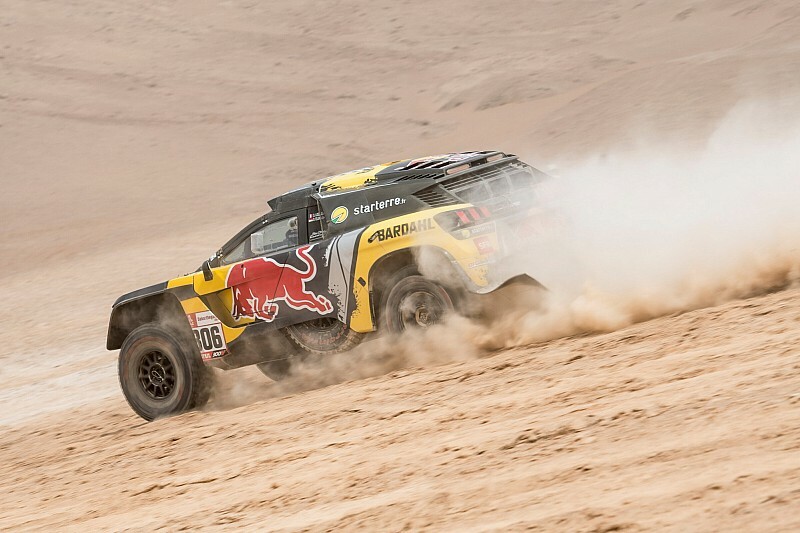 Nine-time WRC title-winning duo Loeb and Elena lie fourth overall at the halfway point of the Peru event, 40 minutes down on Toyota man Nasser Al-Attiyah with five stages still to run. 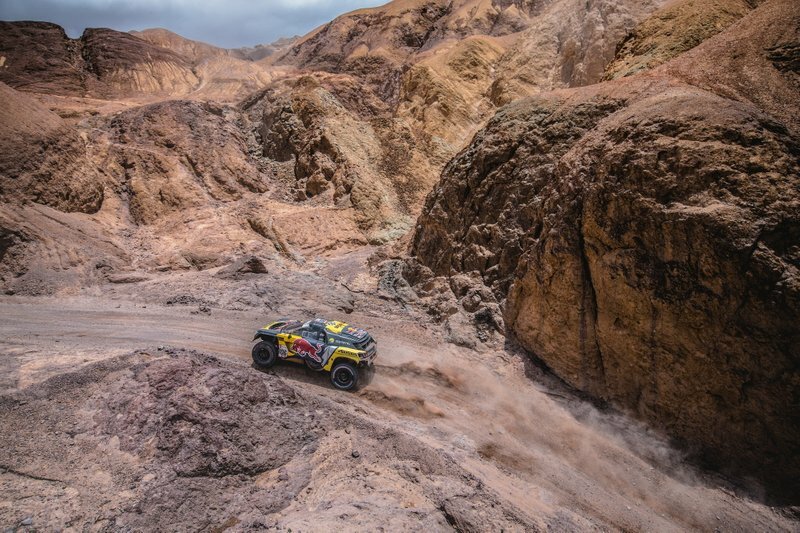 The pair dominated the longest test of the rally on Friday in their PH Sport-run Peugeot 3008DKR, but lost considerable time on Wednesday getting lost and also on Thursday with punctures. Summarising his and Loeb's rally so far, Elena was very critical of rally organisers ASO regarding the roadbook, which he feels has too many errors. 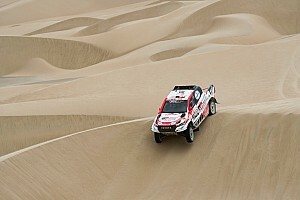 "We are happy with the pace, but not with the roadbook," said Elena. "We won [Stage 5], [on Stage 4] the pace was similar, but we punctured three wheels and finished the last 20km on the canvas. "In the roadbook of Stage 3, for me, there was a big problem where many of us got lost. "The organisation says that the roadbook is perfect... that's nonsense. Everyone, motorcycles, cars, we've all had the same problem at the same point. I want them to recognise that it's their problem. "I'm not happy now just because we won [the stage] on Friday. We won, but I'm not happy with the organisation. Still on Friday there was some stupidity in the roadbook. There was a CAP [course] that put you in a ravine in the fog." Elena said he fears he and Loeb will arrive unprepared for this month's Monte Carlo Rally, which they are contesting with Hyundai, if they see out the Dakar. "Sebastien understands my anger, but for the sponsors, for the team, he wants to continue," added Elena. "If I could decide for both of us, we would take the plane and we would train for the Monte Carlo Rally and rest. If we continue here, we will arrive at Monte Carlo completely burned out." Elena went on to demand that the ASO return the lost time from Stage 3, but this has been refused. 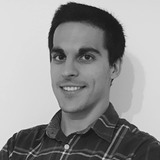 Xavi Colome, the man in charge of the roadbook on this year's Dakar, explained the problem arose from an electrical tower whose position on the route had been marked incorrectly. But he said those that did not use the tower as a reference point did not experience any problems. 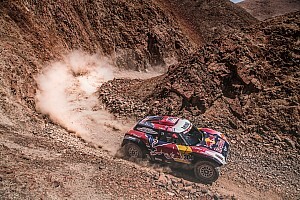 "The truth is that we have received criticism from the roadbook, especially from Stage 3, where Loeb and Elena and other participants were lost," said Colome. "At that particular point, it's true that there was an inaccuracy. Specifically at km 177, there is a very obvious electrical tower that is a very good reference that many competitors use. "This electrical tower was not at this point, but it was at the previous one, km 175. This was what caused the confusion. "The analysis has been done by the stewards and they have decided that this inaccuracy is the same for all the drivers, so times will not be returned. "Those who did not take the tower as a reference followed the path without problems."